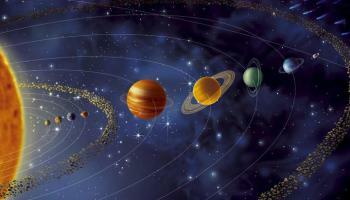 Starting this weekend all planets in our solar system will be moving forward in the same direction. This rare cosmic event will continue until 6 February 2017. Like a catapult the energy of our solar system has been pulled back, drawn tighter exposing tension and friction, chaos and polarity (we lived this in 2016 and the preceeding years from 2012). This cosmic catapult is being released. The energetic propulsion of the release of lighter higher waves of frequencies, moving in the same direction, will have a number of effects on us. Listen to your instincts, trust them over the information from your eyes and ego, for the mind is easily manipluated. Listen to your heart, it reads and interprets vibrations, it sees the true energetic nature of the people and places around us. 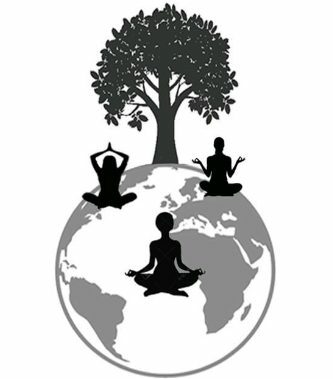 Listen to your third eye through meditation, quiet activities and nature, it connects us to our guides and higher self and will be of great use as these waves of positive propulsion catapult us towards higher dimensions. During this rare solar event the inauguration of the man boy king of US Corp will happen. Whatever your political viewpoint see this as a deep wound in the established elite’s hold of America. A wound that is open and will release it’s toxins at an exponential rate in the next few weeks. Expect more revelations of corruption and control. Ride these truths with logic, awareness and calm understanding, reject fear in favour of mindfulness of your own present. 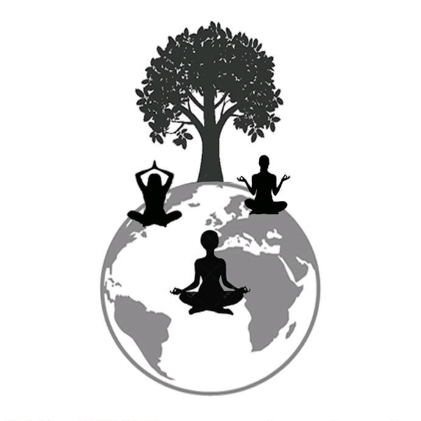 Meditate as often as you can to expand your spiritual growth during this powerful transitional phase of mass global awakening. By keeping our thoughts positive, our minds uncluttered by fear, our bodies nourished by toxin free foods, we, as a collective, can capitalise on this forward motion of energy and ride it. Mantra: I move forward with respect for my body, peace in my mind and love in my heart. Join in collective meditations at the link below. Namaste.